Looking for a unique way to announce your engagement? 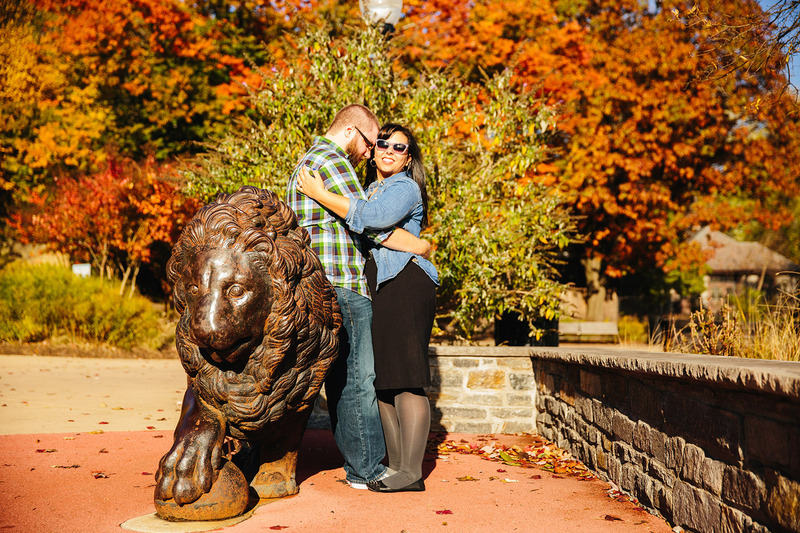 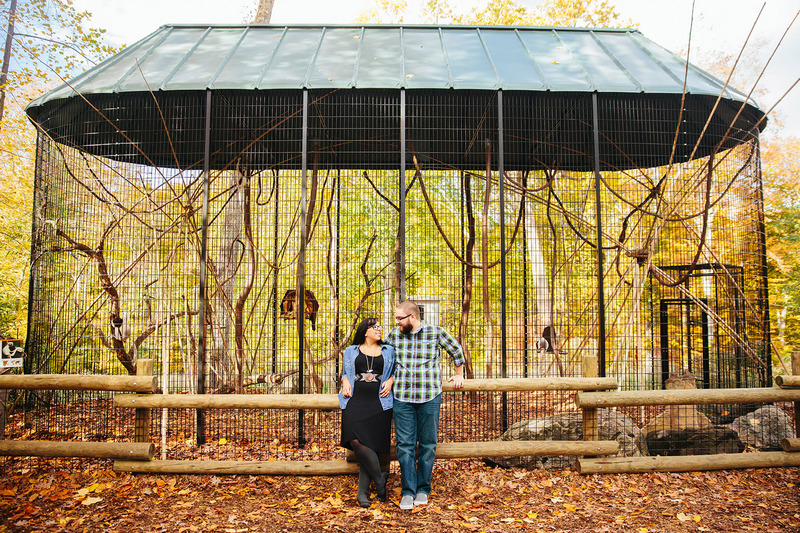 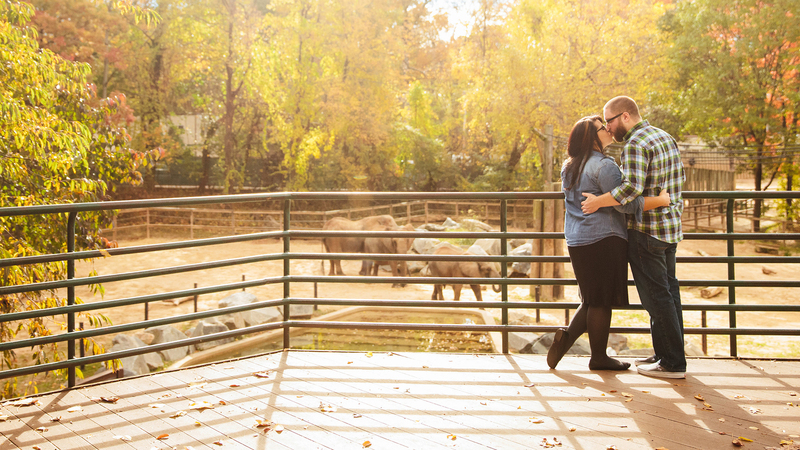 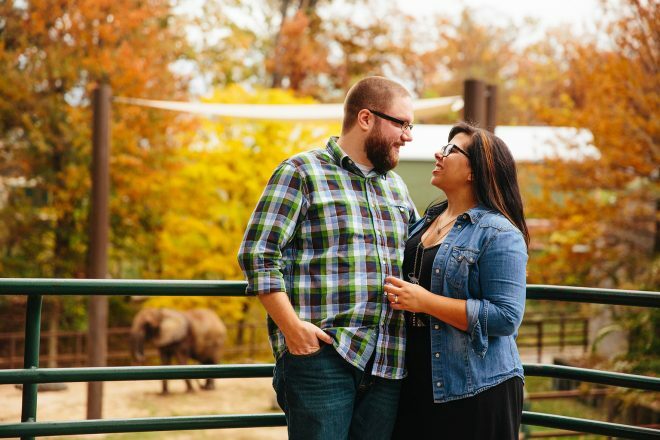 The Maryland Zoo in Baltimore with its rolling landscape, historic sites and wild inhabitants provides the perfect backdrop for your engagement photos. Our Engagement Photo Package includes two hours with an escorted golf cart tour to various behind-the-scenes places with your photographer and a session with the Animal Ambassador of your choice.